Chinese company Huawei has declared that its brand HONOR showed high levels of sales in Black Friday, the subsequent weekend and cyber Monday sales in Europe, middle East and USA. Smartphones HONOR, according to the company, headed the list of sales hits Amazon in France, Germany, Italy and the UK. This year was significant growth of sales in Europe – at the end of Black Friday, the subsequent weekend and cyber Monday it was 250% compared with the 2017 year. Sales in Spain soared by 300%. HONOR 9 Lite became the smartphone, which ranked first for online sales in the category of 150-200€. 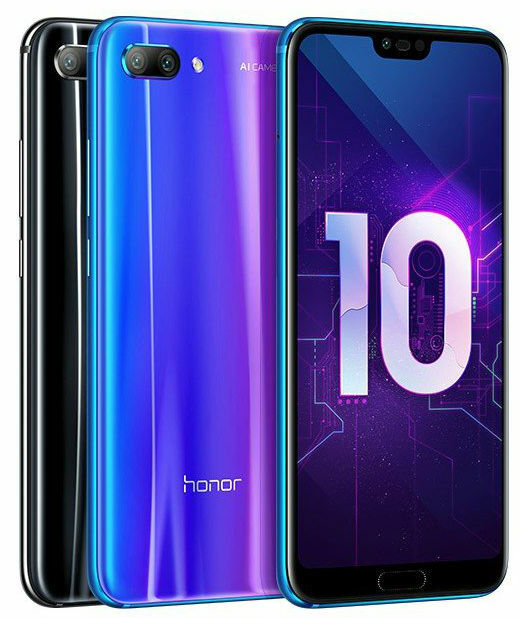 HONOR 10 took a high position in the Amazon Top 10 in sales in Black Friday and the subsequent weekend. 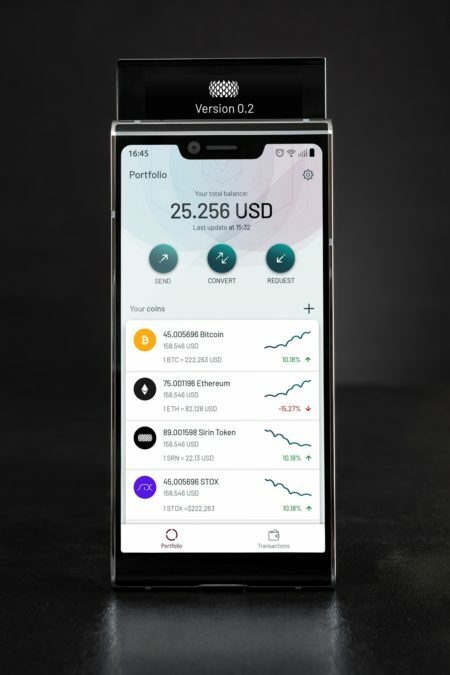 The Company Sirin Labs announced an agreement with online retailer Amazon that the first smartphone in the world with the possibility of performing transactions and storing cryptocurrency FINNEY will be available for online orders in the UK, France, Italy, Spain and Germany, and also that these countries will serve as distribution centers for the European Union. Chinese company Huawei announced that sales of its new flagship smartphone Honor 10 exceeded 1 million copies in just 1 month after official start of sales in China and a week since the global launch. 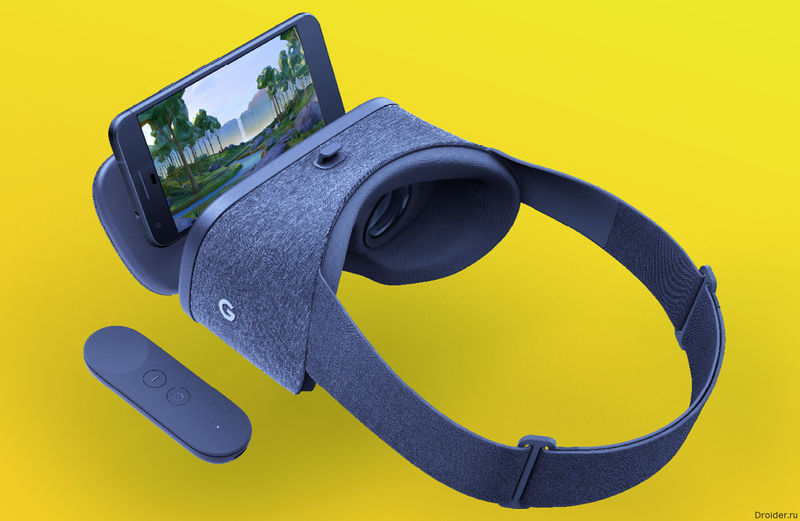 Google announced View Daydream in October, and will sell the accessory for virtual reality November 10. 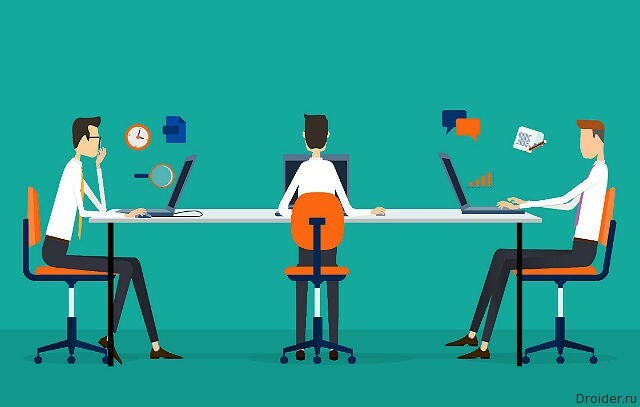 Specialists of the company Zscaler found that smartphones running on the Green robot, protected better than the competition. 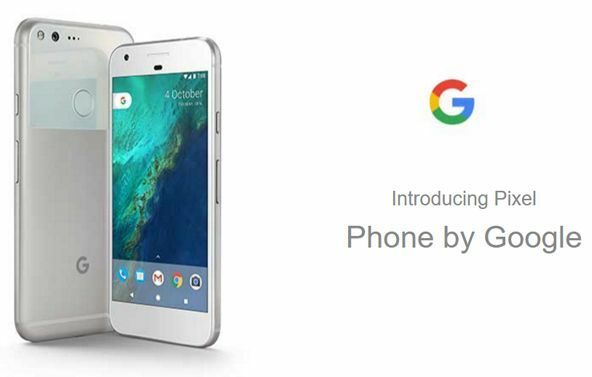 The Largest European retailer of mobile phones from the UK – The Carphone Warehouse, accidentally or not, but "lit up" information (currently available on the web site of the company, but it can be found in the Google cache) about the new smartphone under the brand Google Pixel, which should be announced tomorrow – 5-inch Google Pixel and 5.5-inch Pixel XL. Yesterday, Apple Keynote has pleased fans of the new iPhone 7, iPhone 7 Plus and Apple Watch 2. However, the company was saving one surprise for the Russians until the next day. In some countries Huawei P9 sold particularly well. For example, in Thailand the demand for the current flagship exceeded last year's by 400%. In the UK even more impressive. There the figure is 800% compared to P8. 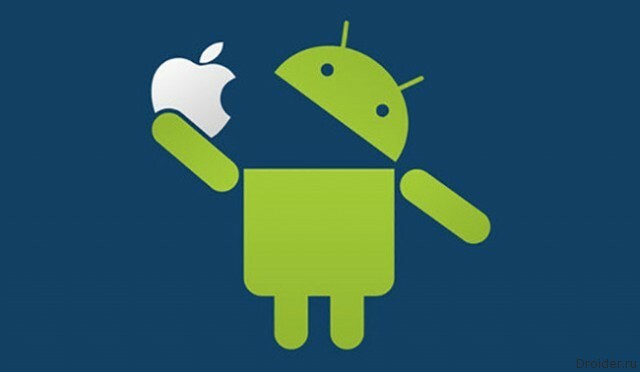 In addition, in England he was recognized as the best smartphone on Android. 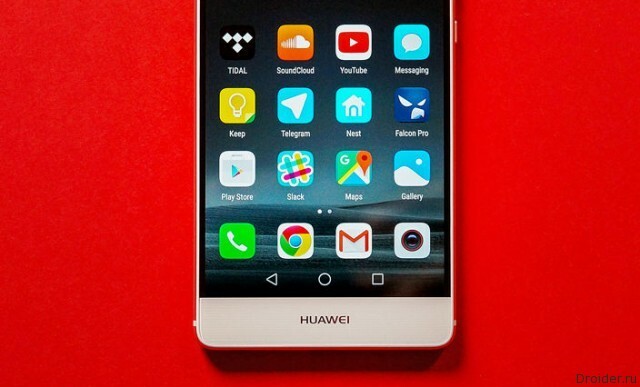 the company's Flagship product Huawei P9 happy with their sales, than the Chinese reported in the official press release. The presentation of the unit happened in London in April. Since managed to sell over 6 million smartphones. 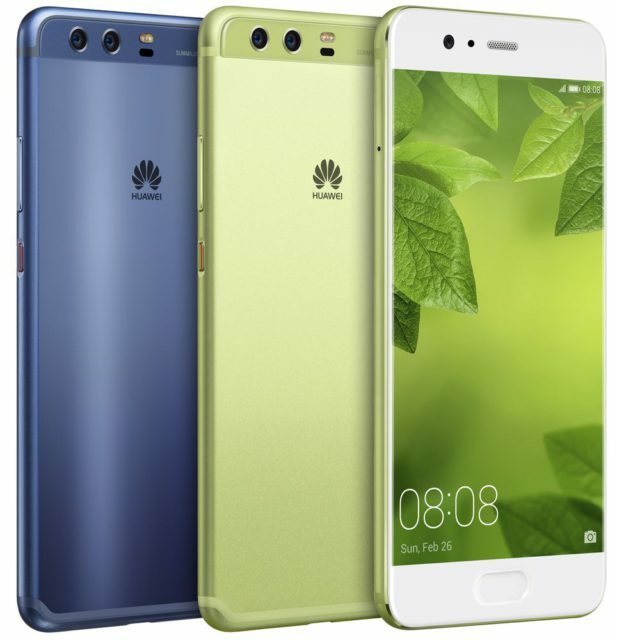 Statistics IDC and Strategy Analytics says that this success has strengthened the company's position in the market, Huawei is among the three leaders, and its share is now 8.5 per cent. 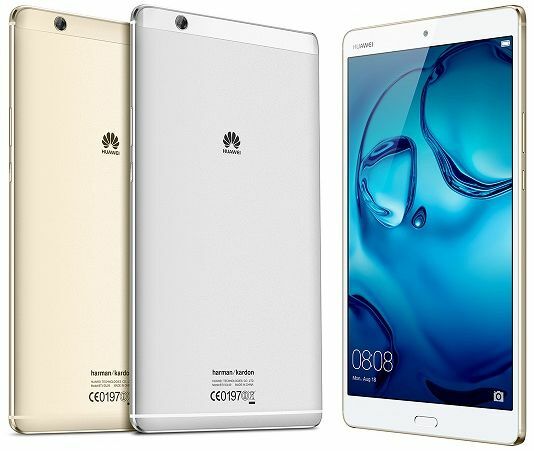 Huawei in the framework of the exhibition IFA 2016 unveiled a new flagship tablet, the MediaPad M3 c premium multimedia capabilities created in collaboration with audio company Harman. As noted in Huawei, its cooperation with Harman allowed to combine the experience of two companies that led to the creation of a tablet with a powerful and clear sound. 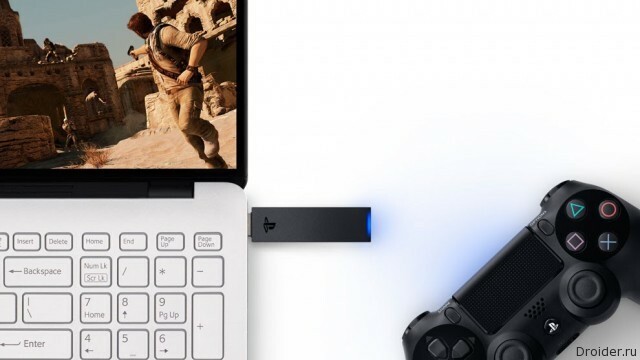 As promised, Sony has officially launched streaming service PlayStation Now on your PC. 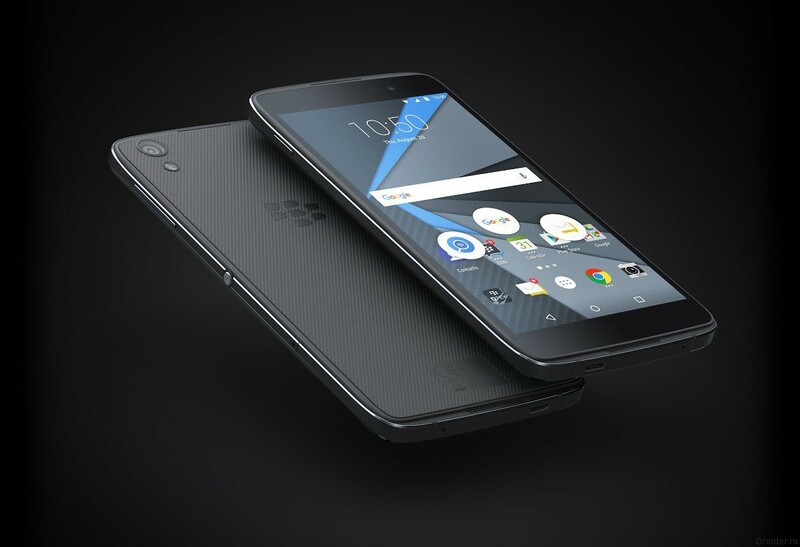 Neon from BlackBerry — "the most secure Android smartphone in the world"
A Month ago, we rasskazyvali about the model DTEK50 suspiciously similar to the Alcatel Idol 4. Applications that promise to some bun or just posing as Pokemon Go contain Trojans malware and other muck, and some even lure the players in different remote places and robbed them. the World is going crazy: over pokemon hunted everywhere, and even trying to join the General hysteria in countries where the game is still not available. On this play the crooks who disguise their malicious apps under the currently popular fun Pokemon Go. 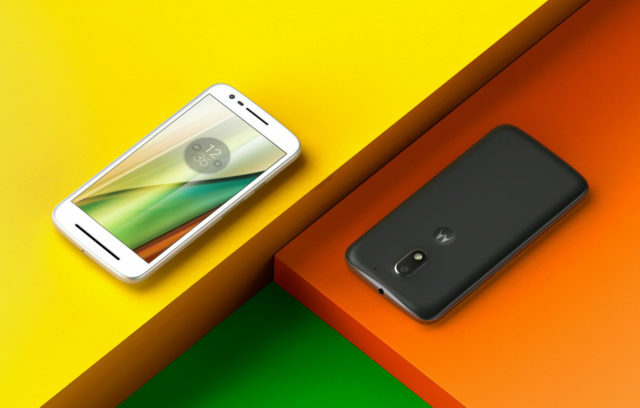 As the portal Engadget Lenovo, which now owns the Motorola brand (or rather – own the trademark for the release under it of smartphones) today unveiled for the UK market its new smartphone Moto E of the third generation. 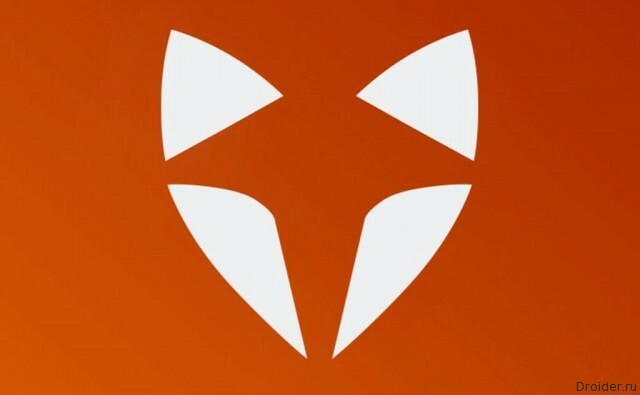 Smartphones Wileyfox (sub-brand Fly) in 2015, has attracted worldwide attention. Swift Junior (our review) has become a "Smartphone of the year" version Forbes. 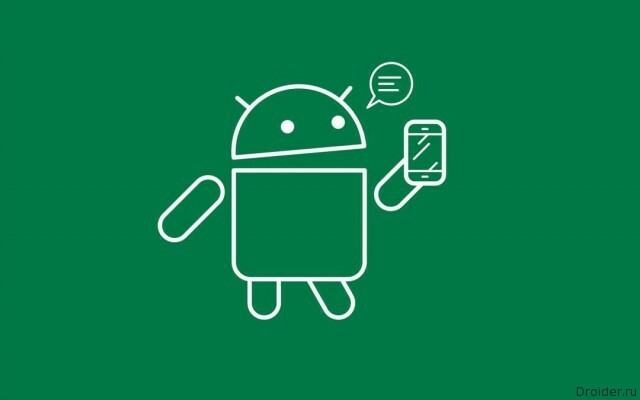 Google's Specialists and scientists from the University Carnegie Mellon has identified the main factors that guide users in the choice of messengers. 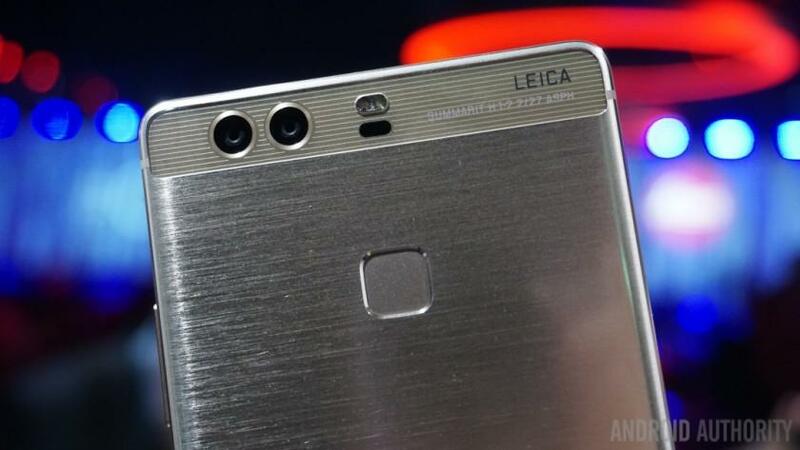 Sales of P9 and P9 Plus surpassed sales of last year's flagship Huawei P8 130%. IDC reports that such a breakthrough this year has helped the company to increase its presence in the global market to 8.5%. 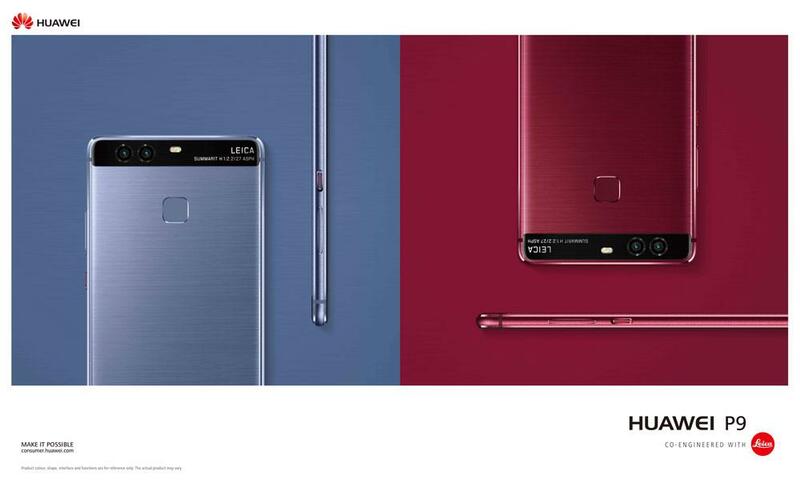 Huawei's official press release says that the company managed to achieve record sales of devices P9 and P9 Plus. These devices are introduced on 6 April in London. 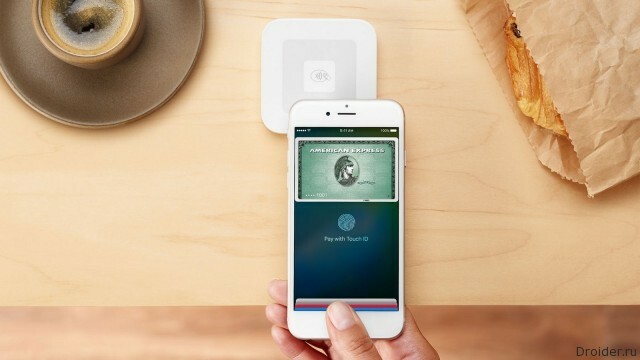 Six weeks after the start of sales has been achieved to the numbers of 2.6 million devices. China, France, UK, Finland - the country in which the device proved to be extremely popular. Today, Huawei reported the successful start of sales of the flagship P9 and P9 Plus, one of them had ozeniti revision Droider. However, it is worth noting that Blizzard previously not particularly paid attention to consoles, releasing its products primarily to PC. However, Diablo III was presented for the Playstation 4 and Xbox One. Overwatch launch on all platforms at once. 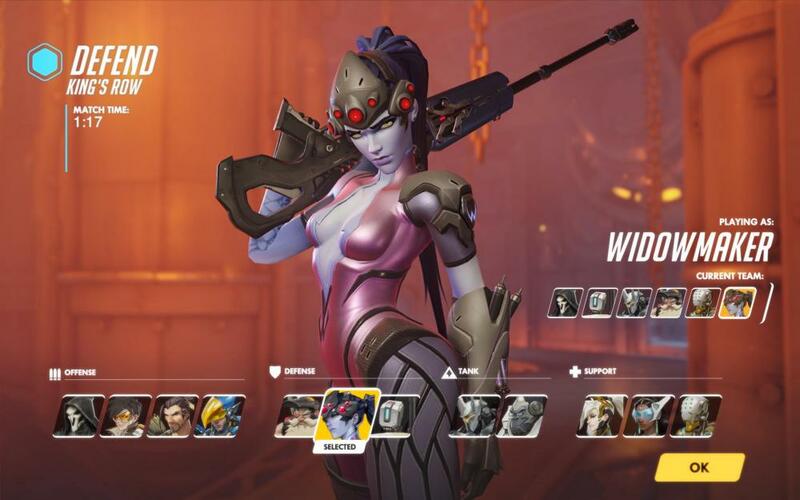 New hit Blizzard's Overwatch has gone well, at least in England. Gamespot, citing Chart-Track shares data on the sales of toys lately, introducing the hit parade of best-selling. Overwatch, confidently took the first place, relegating all past monsters. By the way, it turned out that this is the best selling Blizzard game on consoles. Every year the share of the Green robot is growing in the world, approaching almost limitless monopoly.